We find this sludge in every tank! Problems with your rain water tank? 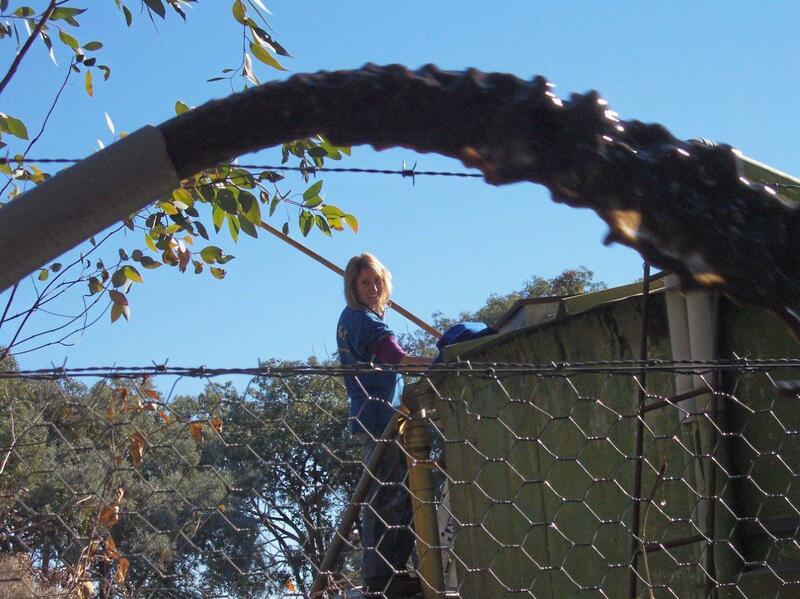 How about an urgent electric fence energiser repair? Or maybe just over the phone advice for faulty Cattle Scales? Call That Bloke In Yack today! 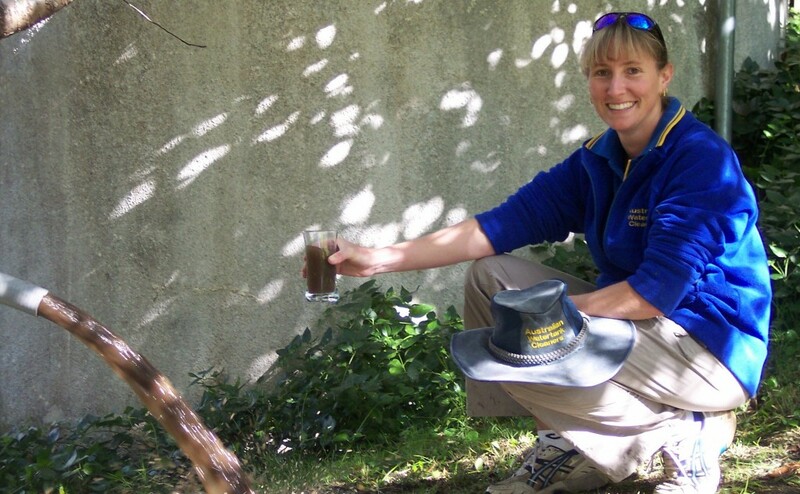 That Bloke In Yackandandah can solve your problems with expert services all over your farm. 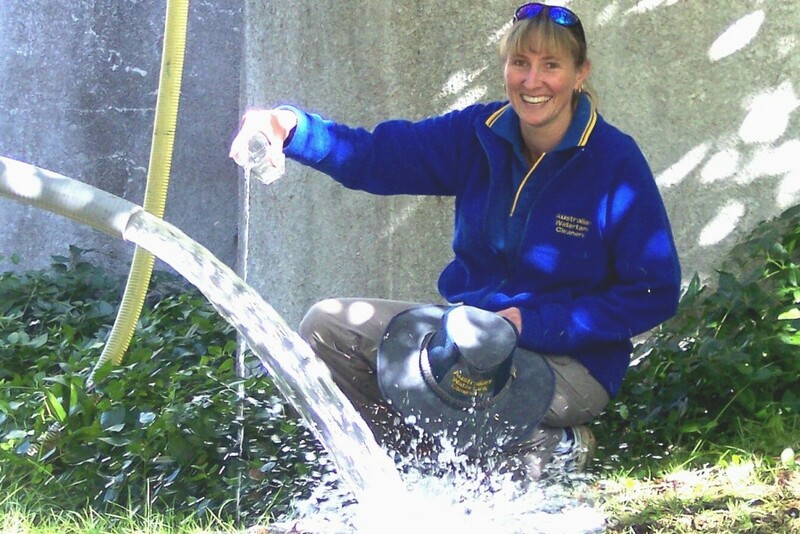 We specialise in water tank cleaning as well as electric fence and cattle weighing repairs, with the very best brands and skills at our disposal. Located at 8 Station Lane in Yackandandah, the services of That Bloke In Yack are available for anyone in need. Have you had your water tank for more than three years? 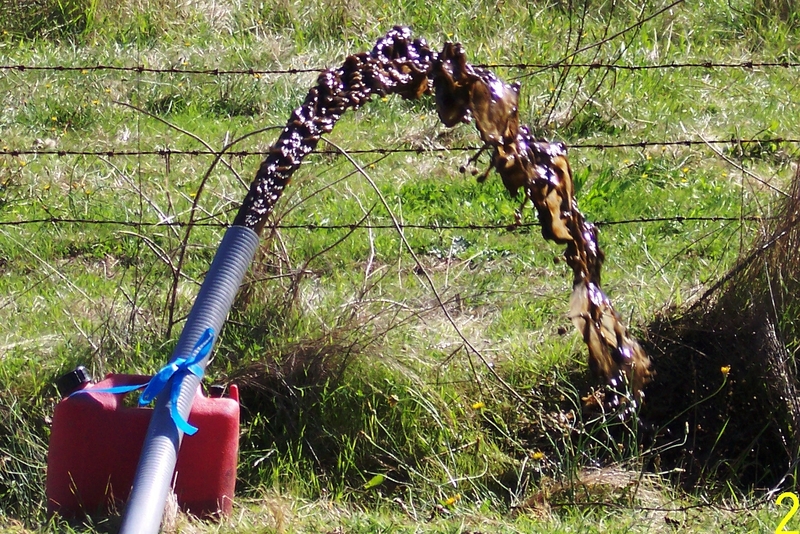 Chances are that the bottom of your tank will be full of accumulated sludge which can be damaging to your health. But don’t worry as That Bloke In Yack owns and operates Australian Watertank Cleaners. 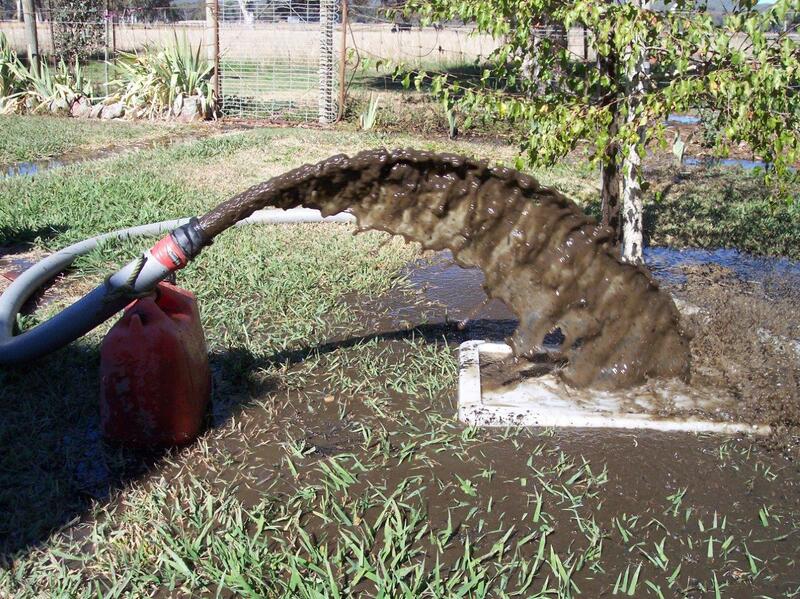 They can remove this sludge from your tank in no time at all with the best modern equipment and prompt service. 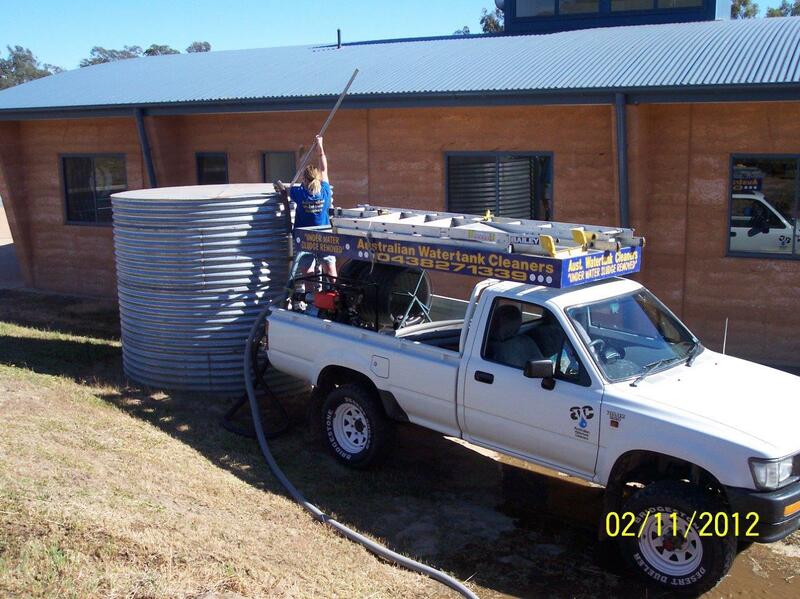 With Australian Watertank Cleaners there is no need to empty your tank like other companies, we clean your tank at minimal inconvenience to you while it is still FULL of water. There is no harm done to the water already there, and you’ll lose only a foot from a 20,000 gallon tank! 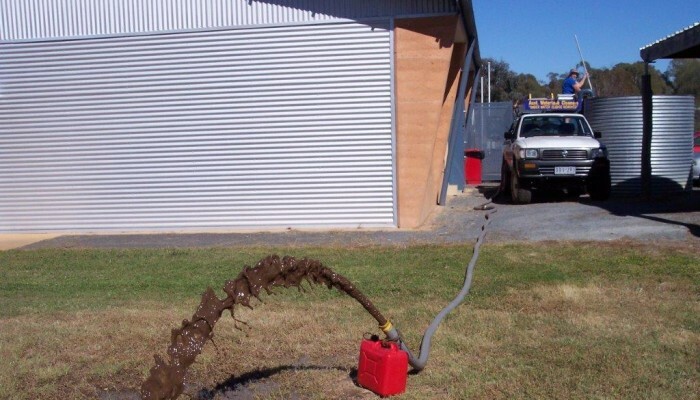 That Bloke In Yack guarantees that the services of Australian Watertank Cleaners will have your family drinking only the best available water from your tank. Our water tank cleaning services come with a FREE over the phone quote. Farmers, pensioners or customers with a neighbour that also needs a tank cleaned, will all receive a good discount. 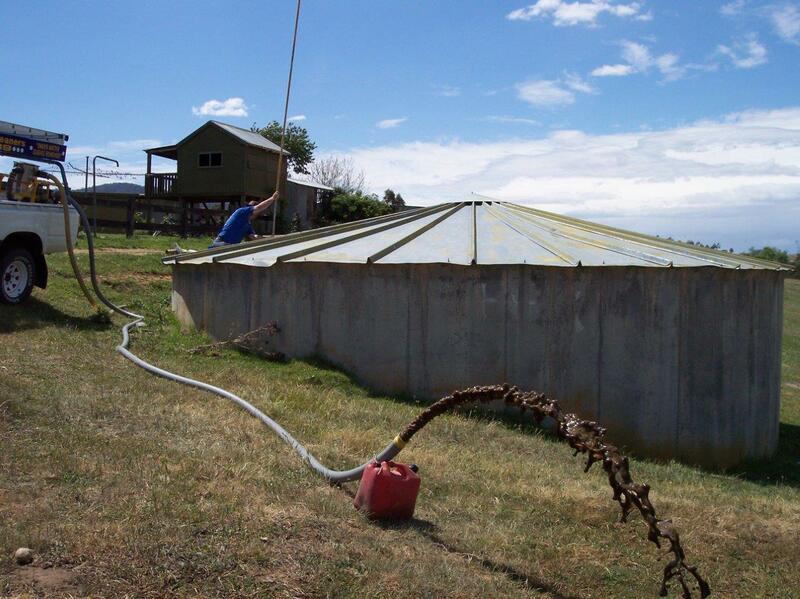 We clean tanks from Yackandandah into the surrounding 120 kilometre area. 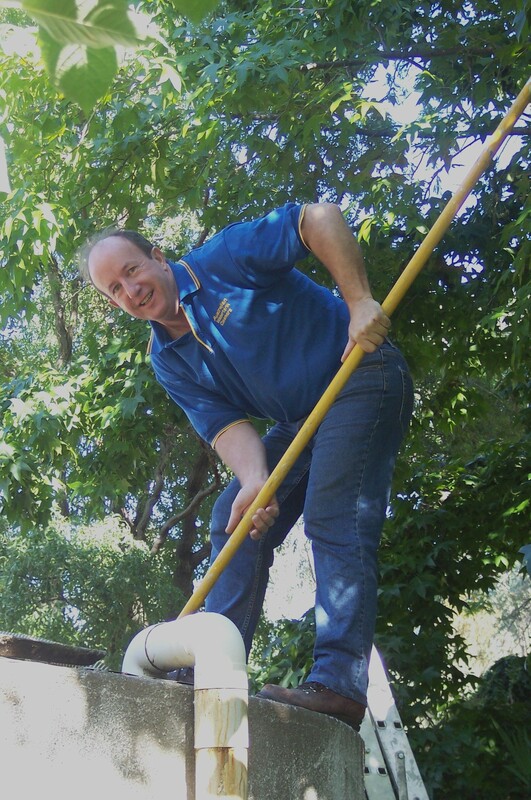 For the best prices available and peace of mind for the quality of your tank water, call That Bloke in Yack on 02 6027 1339 and ask for Paul at Australian Watertank Cleaners today! If your Cattle Scales of Electric Fence Energiser is broken and you need it fixed ASAP, Electric Fence World can help. Deliver the patient to That Bloke in Yack by mail, or personally drop it off with your contact details and a short diagnosis attached. Don’t hesitate, our address is 8 Station lane, Yackandandah, Vic 3749. Electric Fence World can start work as soon as possible and have your Energiser or Scales repaired with manufacturer approved parts in no time at all … Long before the bulls have escaped! All our services are fairly prices and efficient, so if your fence is down, call That Bloke In Yackandandah today for the expert care of Electric Fence World. We are also please to offer Electrical Test and Tag Services. Please don’t hesitate to get in touch and we’d be pleased to assist you with your Test and Tag needs. 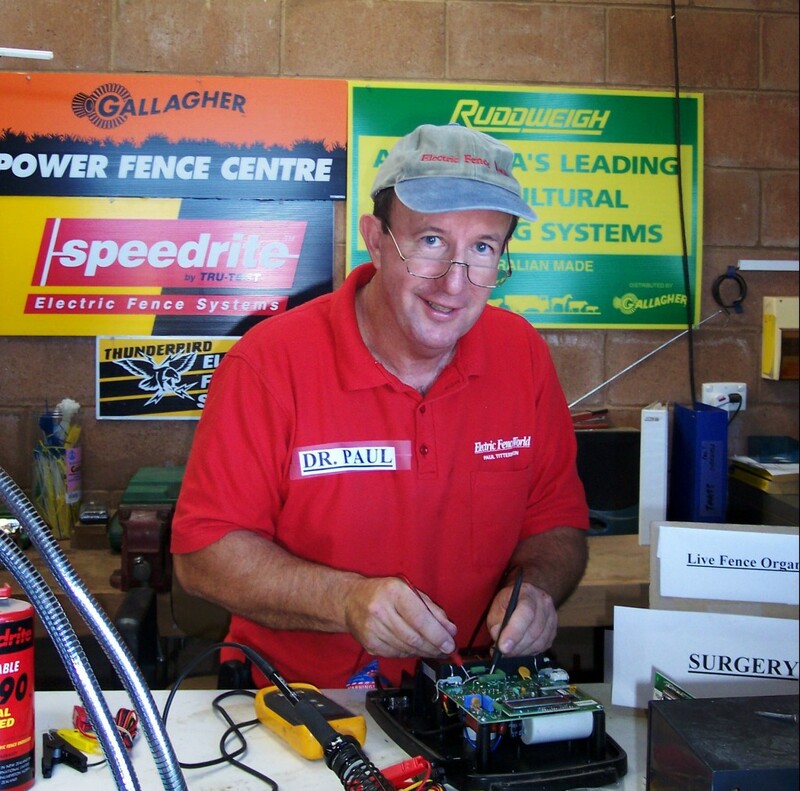 That Bloke in Yack is proud to operate Electric Fence World, which offers fast and efficient repairs for electric fence energisers from Yackandandah to interstate. Just mail it in via Australia Post to our door. We offer you free quotes on all repairs and emergency services for your Electric Fence Energisers and Cattle Scales. Over 22 years of satisfied customers. Not the healthiest to drink. 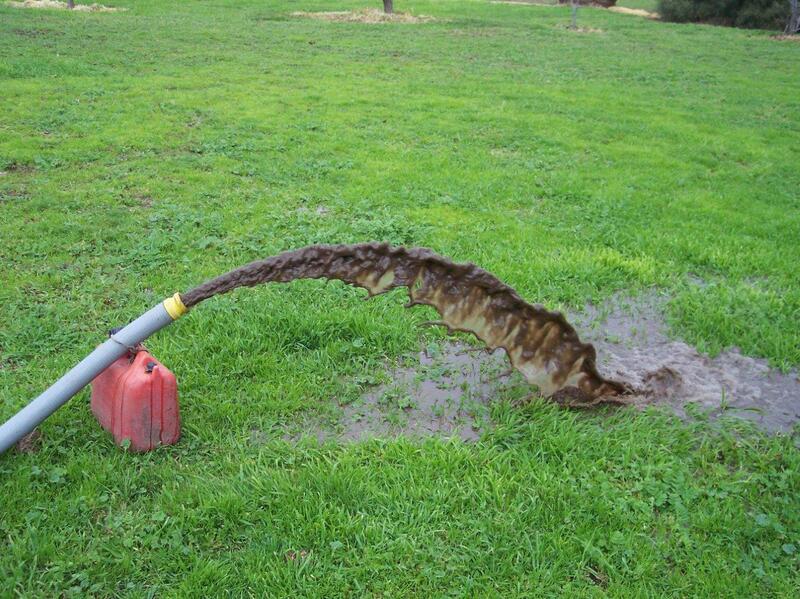 Every 3 - 4 years this Sludge builds up.